Easter is over now. I don't know when this will get posted, as my Internet has been intermittent in the extreme all weekend and off all this evening. (It will be pre-dated to Easter Sunday so as to keep the blogs in order.) I only called in once, early on the weekend, because I know the guys who will get called out on a holiday weekend and I didn't want to . . . well, that probably didn't make a difference, since someone else will have called. Sister and Brother-in-Law came up for the weekend to their mountain house. Concerned that I will starve on my granola bars, Sister invites me to dinner to make sure I eat real food from time to time. Once a nurse and caregiver, always a nurse and caregiver. Really, I eat very fine quality granola bars. 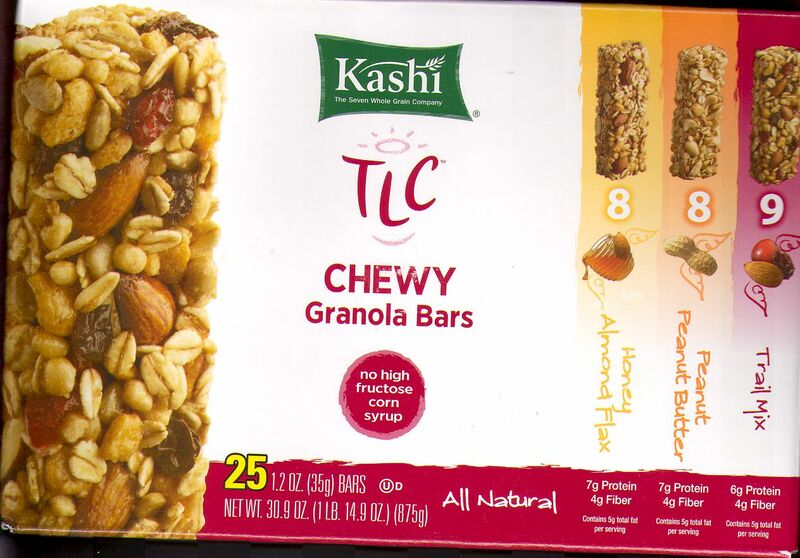 Try them, Kashi TLC Chewy Granola Bars in the Trail Mix, Peanut Butter and Honey Almond Flax varieties. They have real, identifiable things in them, not sawdust or corn syrup. And follow one of those by the almost addictive "dessert" bar, Nature Valley Sweet & Salty Nut Granola Bars-Peanut. Friday afternoon, Terri and Gary came to finish cutting up the logs, or at least as far as he can get with his 16" chain saw, which is pretty amazing. Here's the last, biggest piece he was able to cut. Terri stuck in the wedge and then I kind of caught the shot with the round mid-air, before it hit the ground. It'll take more than a 16-incher to cut this one up. Later, Black Kitty does his inspection. So I was invited to Sister's Friday evening for barbecued tri-tip. Only just as they went out to fire up the barbee, the rains came. Unexpectedly. Change of plans, we went out for pizza. It was very quiet there when we arrived, but the place eventually filled up with shrieking toddlers. One who could barely walk was wandering around chewing on Mom's iPhone. I don't know whether I'm more horrified at what the baby might be getting in her mouth from the phone, or what baby-gnawing might do to the phone's electronics. Sister and Brother-in-Law spent their Saturday hauling trash to the transfer station (it's a scenic ride out there) and four loads of brush to the compost pile, some of it clean-up from the big storm a couple of months ago and some to make room for more cars to park in the driveway without getting scratched by buck brush. Wouldn't you know, it began to sprinkle just when it was time to put the tri-tip on, but that only lasted for a moment and the tri-tip was tasty, along with broccoli and red potatoes. We had strawberries on cherry ice cream (not what Sister thought she was buying) for dessert. I took its picture, but my staging was pretty ugly. We went for an Easter Buffet at "The Grill" at Pine Mountain Lake in Groveland. (It rained.) There was a major array of breakfast type fare, plus ham and prime rib. Here's what I chose for "salad." We didn't know it was possible to boil an egg as hard as this one was, but it had the best flavor ever. I took this picture only to show that I finally wore the dark purple pants I bought so long ago, thinking they'd go nicely with the light purple shirt. I felt like an Easter egg. A busy week starts too few hours from when I'm writing this. Soroptimist is putting on a Family Wellness Faire on Tuesday for the surrounding area and we must go set up booths tomorrow. This is the first time I've been in town for this event since I joined Soroptimist. Medical and other wellness providers will offer screenings and information. I'll have more details after I've seen it in action. Then on Faire day, we have to be at the elementary school where it's being held by 7 a.m. Egads! 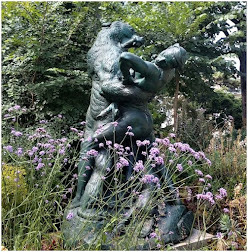 Tuesday afternoon and evening I must to go down the hill to get the Pocket Itinerary spiral-bound (postponed from two weeks ago), do some critical shopping, and then go to French lessons. Here's Chloe in the morning. She was rolling around with pleasure on the carpet, the kittens still confined to the kitten room. I tried to snap her looking so relaxed and happy, but the moment I pick up a camera, she stops and looks. I got busy on the phone the other day, making appointments. I'll see the doctor this week to get cortisone shots in my back and/or hips before my big trip. I made future appointments with my manicurist until she takes pregnancy leave. She's so popular we have to book four appointments in advance to preserve our spot in the schedule. 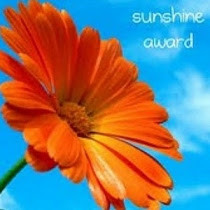 And I'm going to try to do a long-delayed Soroptimist newsletter this week. It will be a photo edition and I've been reviewing photos this evening. Shhh. Don't tell any Soroptimists, in case I don't get it done. See you when . . . I agree with your TLC bars analysis - they are a good choice. And your cats are lovely. The black one almost doesn't look real. Hope you had a good Easter in spite of disruptions.